The geek that last month hacked tens of thousands of printers to help PewDiePie keep his top spot on YouTube has now hacked 5,500 more smart devices. He and a partner say this gig was more an effort to raise awareness about security flaws inherent to IoT products. That, and to give PewDiePie another shout-out, of course. Hacker Giraffe, as he calls himself on Twitter, used the Shodan search engine to pinpoint vulnerable IoT devices that would succumb to his mischievous script. He exposed over 120,000 devices on his initial scan, but hijacked only around 5,500, including smart TVs, Chromecast streamers and Google Home units. He commanded the products with screens on them to display a video saying the device is exposed to the public internet and is revealing sensitive information about the user. The message includes instructions on how to fix the vulnerability, as well as a shout out to PewDiePie. The urge to “subscribe to PewDiePie” continues the widely circulated crusade waged by his fans against Indian label T-Series, which threatens to beat the Swede for top spot on YouTube, by subscriber count. Hacker Giraffe reportedly worked on the hack with a partner named j3ws3r who said that this hack was more about informing the community of the inherent insecurity of smart gadgets. 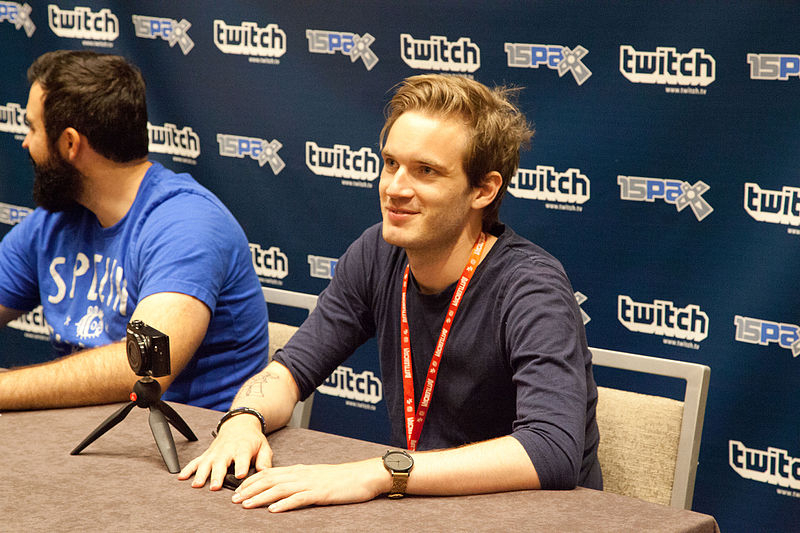 But given the media attention garnered by their hacks, the two are likely also helping the YouTube superstar hold on to his subscriber lead against T-Series. At the time of this writing, PewDiePie has 79,682,281 subscribers amassed from 3,700 videos created since 2013. T-Series has roughly 1 million fewer subscribers, with nearly 13,000 videos to their name.